Discover a new level of office productivity!! 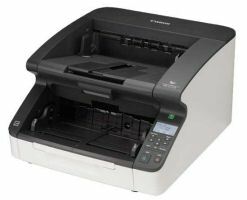 Flatbed and Automatic Document Scanner! 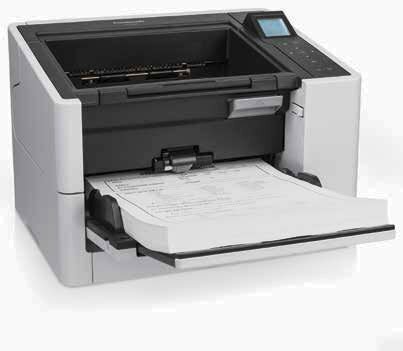 50 to 600 dpi in 1 dpi increments* scanning limitations may occur at higher dpi's based on PC configurations. 11.8 x 22.9 x 9.0 in. 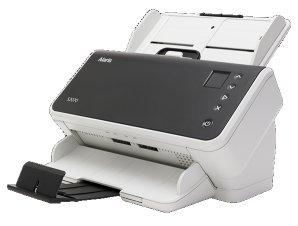 Embossed and Hard Card Scanning Capability, Long Document Scanning, Automatic Color Recognition, Automatic Paper-Size Detection, Automatic De-skew Correction, Selectable White & Black Background (in ADF only). One Year return to depot exchange. Other options such as advanced exchange are available.